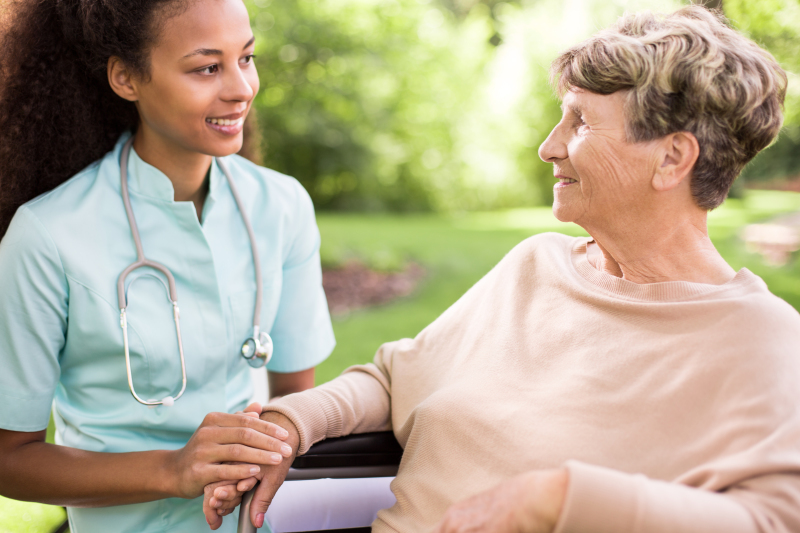 We are committed to providing quality health care services to our clients regardless of age or disabilities. 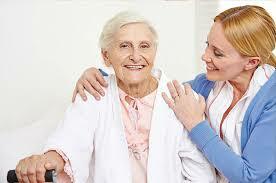 Our aim is to help our clients maintain their independence while enjoying a good quality of life. 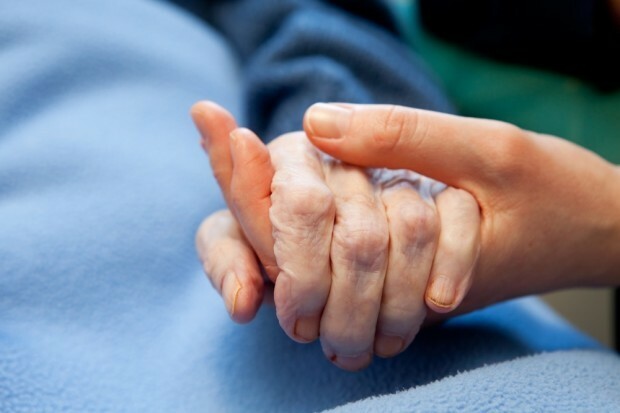 We understand that individual needs are unique and different and we tailor our care and support packages to suit every need. We are not only different to other care providers but we are also unique. Our services are centered on you and providing the best care possible for you. We are here for you and to work with you to help you achieve a good quality of life. We are not only different to other care providers but we are also unique. 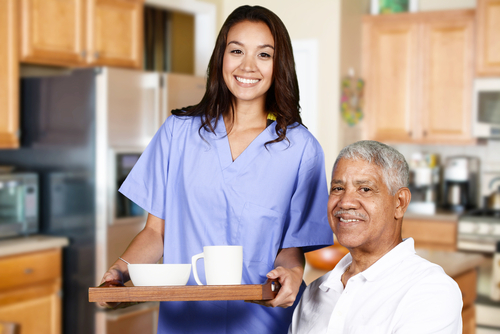 Our services are centered on you and providing the best care possible for you. We are here for you and to work with you to help you achieve a good quality of life.